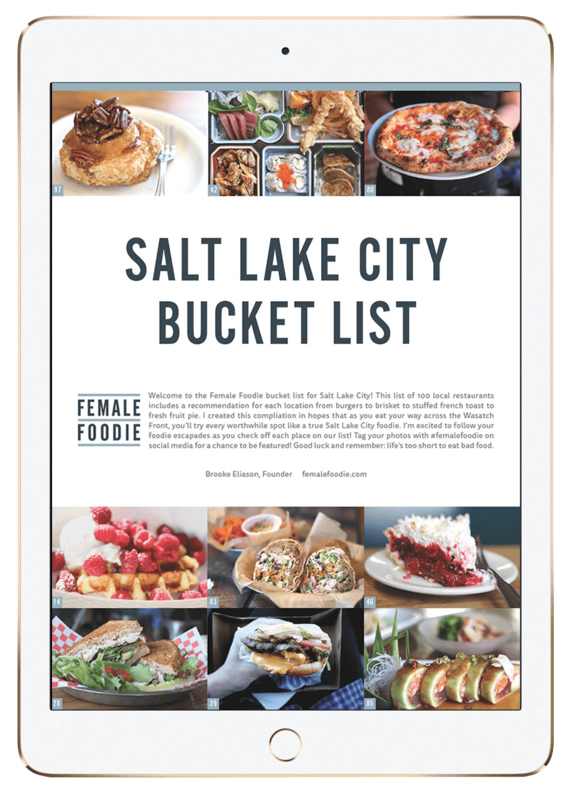 Salt Lake City: Este Pizza Co.
My husband and I are constantly on the hunt for the perfect pizza and the perfect wings and whatever else we can stuff our faces with. 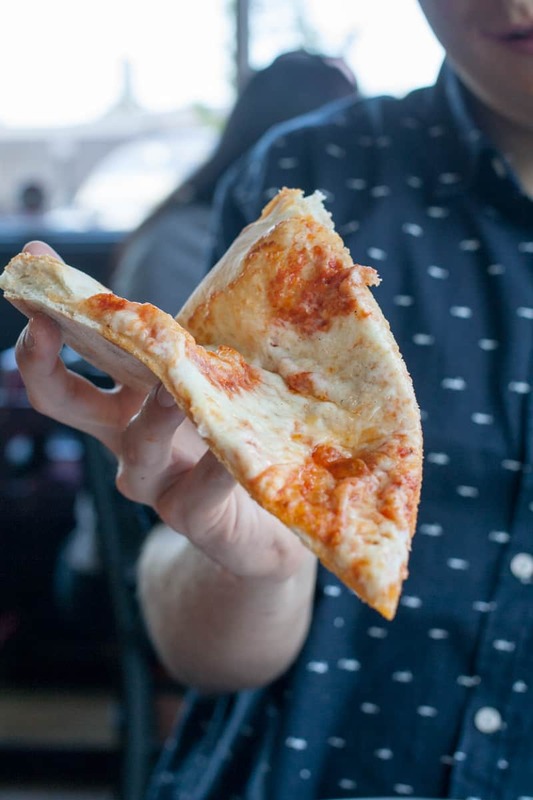 We’ve been meaning to stop by Este for a long time, ever since my sister-in-law recommended it as one of the best places to get pizza in SLC and a place she and her husband crave all the time (they live in SoCal now). “The dough and sauce are so good,” they’d say, “you don’t even need anything else on your pizza. 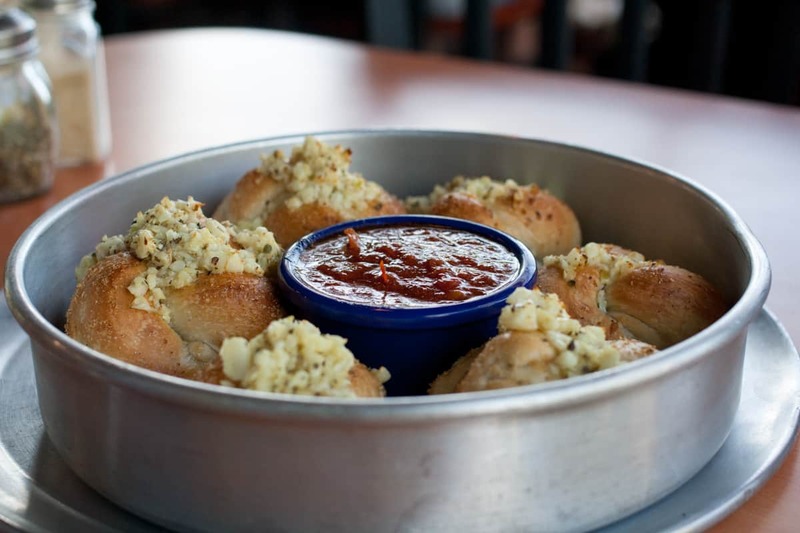 We always get plain cheese and it is to die for.” They also gave us plenty of info and details about the huge, fluffy garlic knots, so that by the end of the conversation, we were already drooling. We need to go there, we decided. Clearly, we already had our order ready by the time we walked in the door. 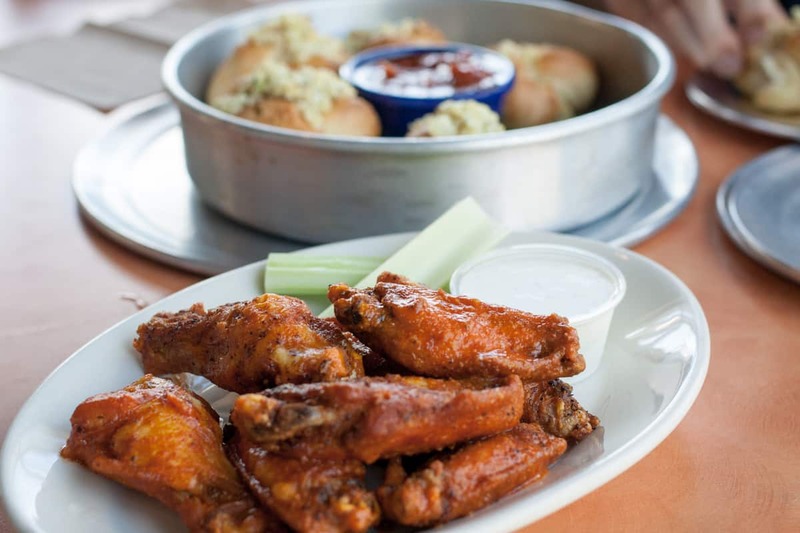 We decided on a half cheese, half pepperoni pizza because we weren’t totally convinced that we’d be happy with just cheese, and at the last minute I also threw in an order for buffalo wings because like I said, I’m always after the perfect ones and they’re one of my favorite foods. 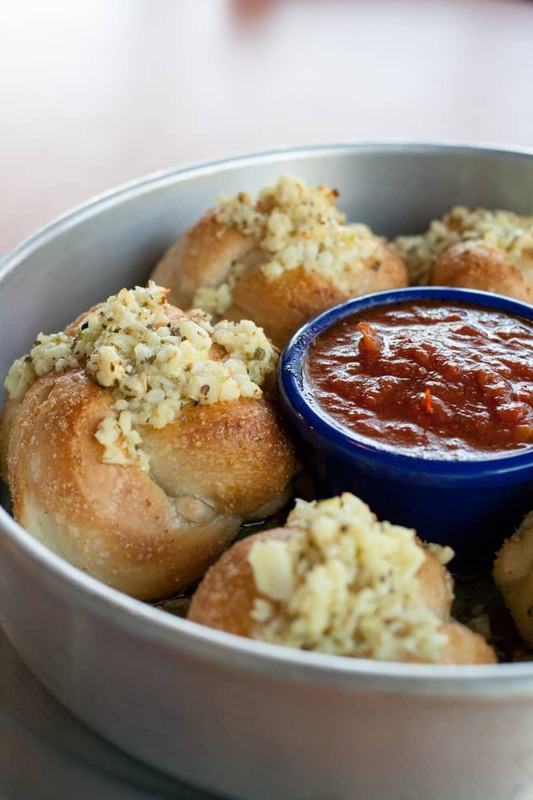 The garlic knots arrived first and we were already blown away. They were massive, piled high with chopped garlic, and drizzled with a rich garlic olive oil. The marinara sauce they came with was divine, but we preferred dipping each doughy morsel in the extra olive oil at the bottom of the pan. Every bite was like a little bit of heaven. 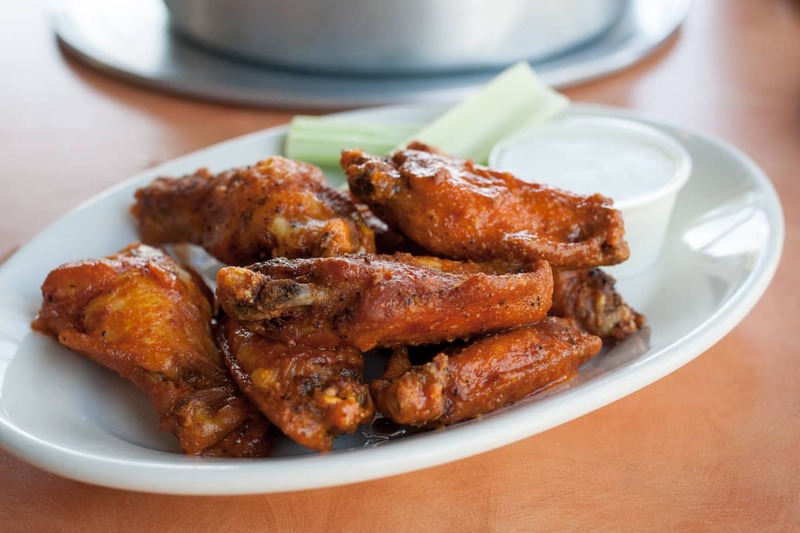 Next up were the wings. I am a huge fan of buffalo wings (they are one of my most craved foods), but Colby, my husband, does not consider them a fave. Usually, this works to my advantage because I get to eat all of them when we order them. This time, though, he decided to try one, and his face immediately lit up. “I love these,” he kept saying, as he ate more and more. 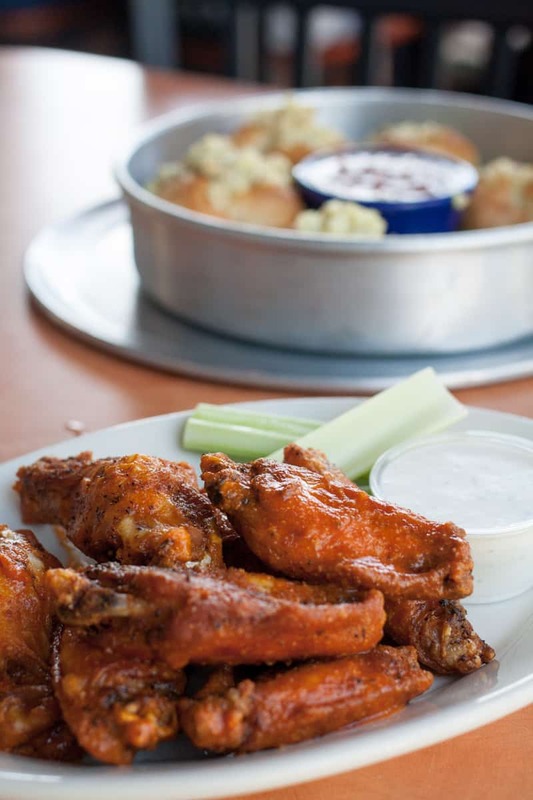 “These might be the best wings I’ve ever had.” While most buffalo sauce is tangy and strong, these wings have a more smoky, muted flavor that is delicious. It was all we could do to not devour all of them so we would still be hungry for the pizza, and I was already excited to eat them as leftovers the next day. As we wound down on our side dishes, the pizza showed up. 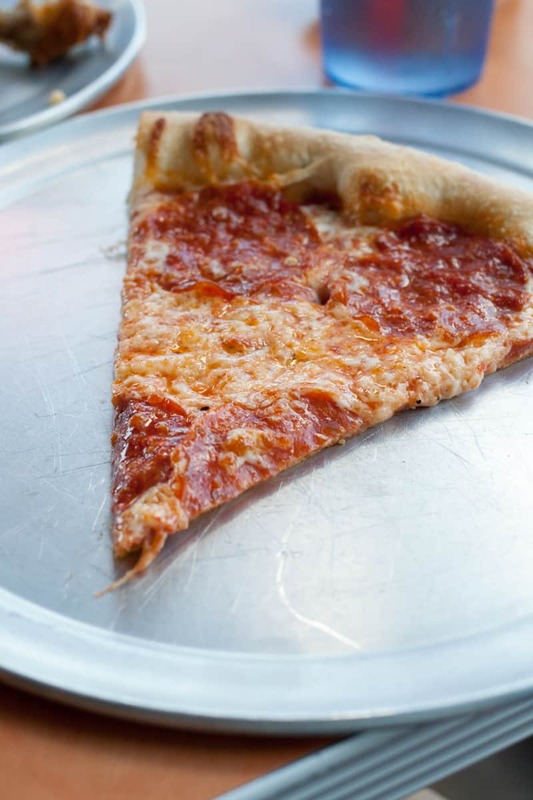 Este serves New York style pizza – huge, thin slices that are often folded in half when you eat them. We both went for the pepperoni first and agreed that it was top notch. It wasn’t until we took our first bite of a slice of cheese that we realized how right the recommendation had been. 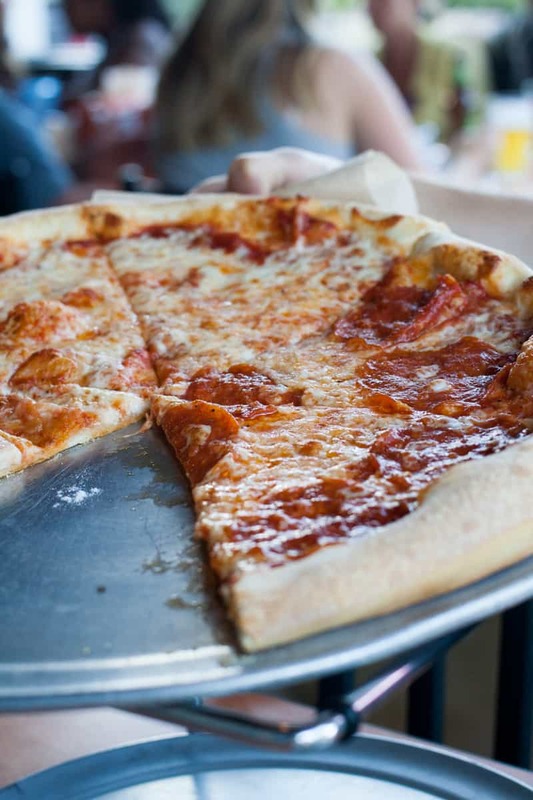 The cheese pizza at Este is, simply put, classic pizza done right. The dough and sauce truly are the best part and you really don’t need anything else on your pizza. The sauce is a standard, no-frills tomato sauce that tastes sweet and pure. And the dough… the dough is the true star. It doesn’t have any seasonings or rubs and it doesn’t need them. It is plain, perfect, pizza dough. Just writing this post, I already can’t wait to go to Este again. 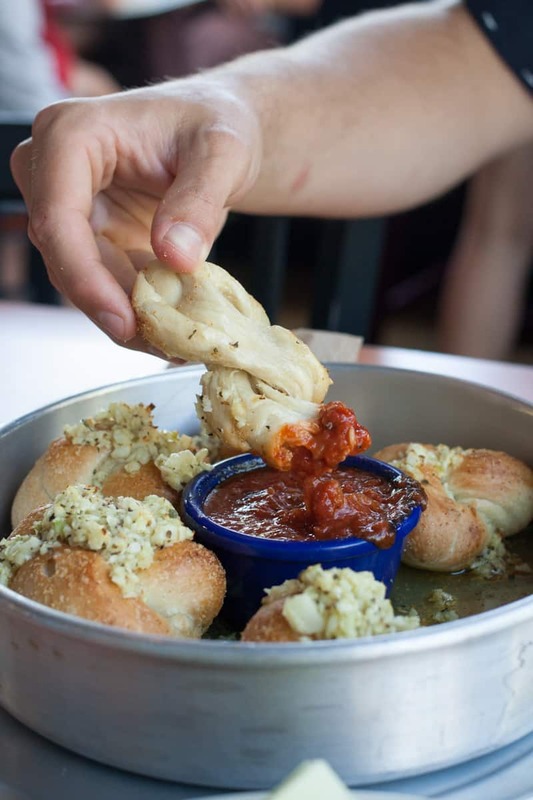 They have several locations, but just as a little FYI:the Sugarhouse location is the only one with the huge garlic knots. It’s definitely going to be our new staple pizza place in Salt Lake City. See you soon, perfect pizza.